Cutting edge technology…but without the “Cut”!!! Traditional LASIK involves the use of a microkeratome for the creation of corneal flaps. The microkeratome is a hand held blade that moves across the eye, cutting the corneal flap as it goes. While LASIK is extremely safe, if complications do occur the microkeratome is often the cause. Our hospital is one of the few in India to offer the advantage of the Femto Second – IntraLase method that enables the surgeon to create your corneal flap WITHOUT A BLADE ever touching your eye. 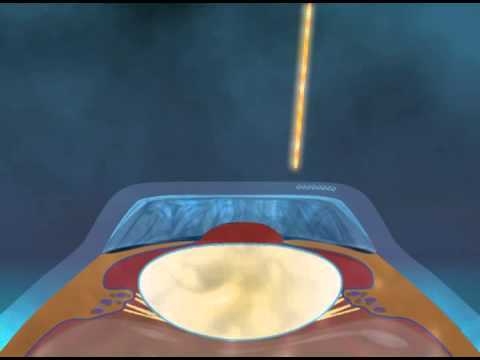 In this method, tiny pulses of laser light pass harmlessly through the outer portion of your cornea to a preprogrammed depth and form a uniform layer of microscopic bubbles just beneath the surface of your eye. The IntraLase flap creation takes about 15 to 20 seconds and is computer controlled for maximum precision. This method gives an excellent quality of vision. What is meant by the term “IntraLase”? In Lasik surgery, we make a flap before we reshape the eye. There are two different ways, in general terms, to make the flap. The traditional way uses a microkeratome. It is a miniaturized cutting instrument that cuts the outer layer of the surface of your eye. It works well and has been used for a long time. Recently, in the last several years, a new alternative way of making a flap has been developed called the IntraLase. That’s basically a laser that puts thousands of tiny bubbles in the surface of your eye just beneath the surface. The laser uses these bubbles to separate that layer. Thus, it makes the flap without having to cut your eye with a traditional microkeratome. The IntraLase has a definite advantage in terms of safety and better results. We know the decision to have LASIK surgery is a big one, so we take great care to determine what’s best for you as our patient. That’s why we offer blade-free LASIK treatment using the IntraLase method. 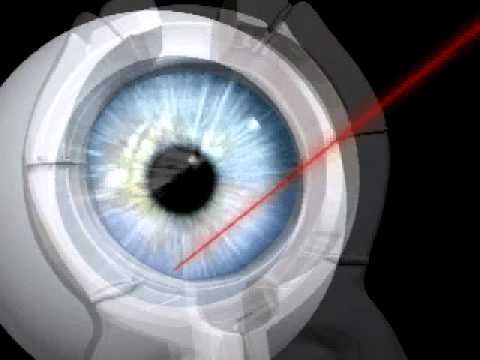 This bladeless, computer-guided technology is 100% more accurate than most of the mechanical microkeratomes (hand-held devices with a thin metal blade) that surgeons may also use to create a corneal flap.